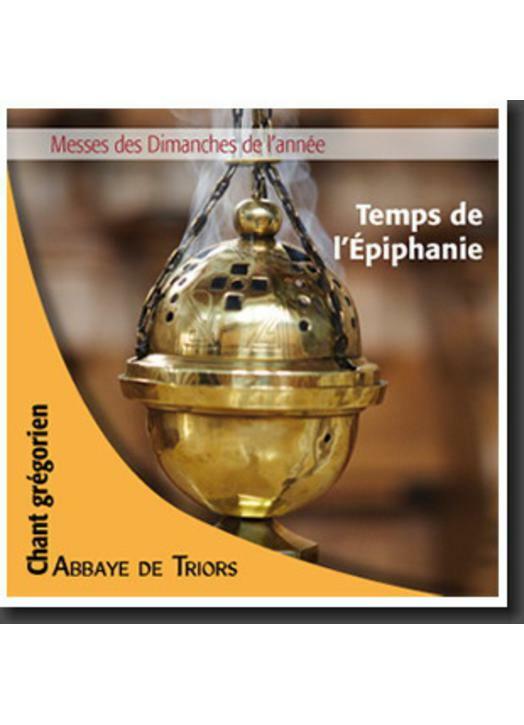 Recorded a cappella in the abbey church of Triors in 2010. Masses of the Epiphany and the first three Dimanches after the Epiphany. - Hymne des Vepres "Hostis Herodes"
- Antienne "Ave Regina caelorum"